When it comes to golf and golf instruction in the Greater Cleveland area, there are almost no options for men to participate in golf clinics throughout the season. Seemingly every club has a junior golf clinic, ladies clinic, couples clinic, etc. But the options for men to improve through group golf instruction are slim. 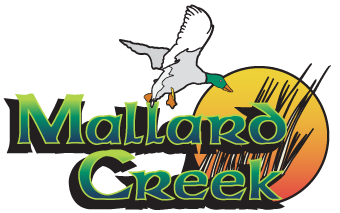 So, we have fixed that for the 2018 season here at Mallard Creek! With 3 clinics scheduled throughout the season, you and your golfing friends can participate in any or all of these clinics to get your swing and game moving in the right direction. Discover new techniques for getting up and down around the green. Great for lowering your score and making the most out of those pressure moments. Full swing tips to help you improve your distance with the driver along with making your iron shots more consistent and accurate. Learn top tips from our pros to drastically improve your scores. We will discuss the most common faults we see on the golf course and discuss / work on the best fixes for them.